Craft Brew Alliance hopes to rebuild the Redhook brand’s local roots with a Capitol Hill brewpub that’s opening in August. The Portland-based company will shutter its 22-year-old brewery in Woodinville’s tourist district this summer. Redhook Ale’s Woodinville brewery launched beers such as E.S.B. and Ballard Bitter IPA into national prominence at the dawn of the craft-beer revival, and its capacity to brew 220,000 barrels a year makes it the state’s largest. 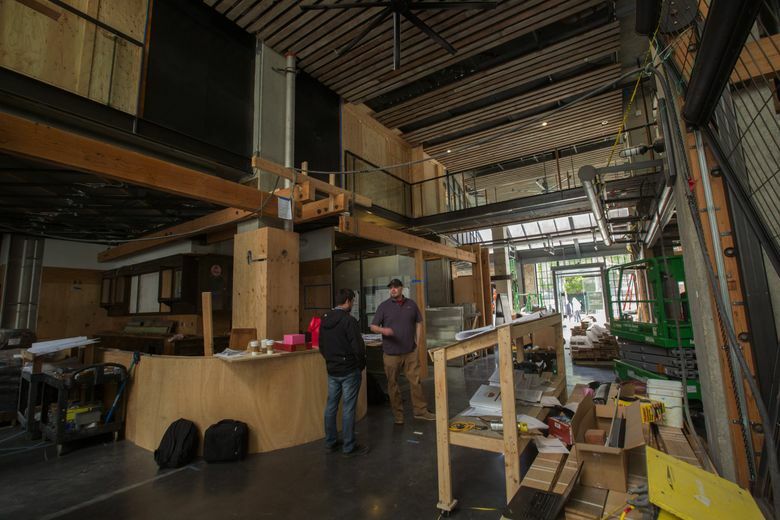 But the underutilized brewery will be shut down this summer and sold as owner Craft Brew Alliance of Portland refocuses Redhook on a new Capitol Hill brewpub where executives hope to revive the pioneering brand’s Seattle cachet. 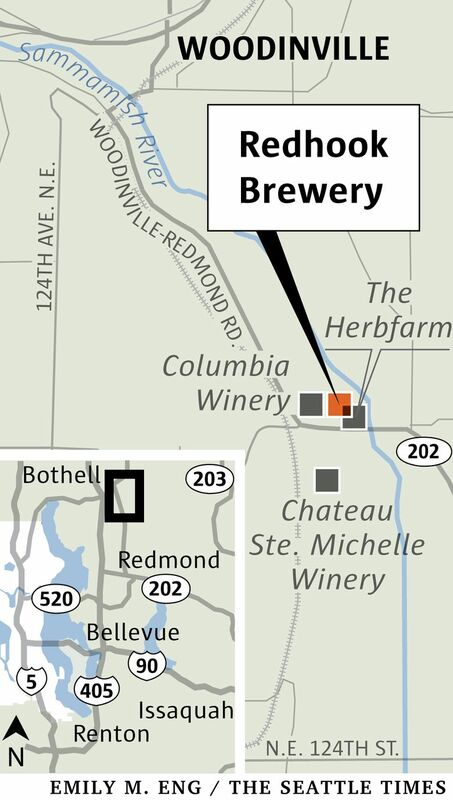 The brewery and the adjacent Forecasters Pub are on a 20-acre site between the Sammamish River, with its biking and walking trail, and a string of wineries and restaurants in Woodinville’s popular tourist district. The brewery will close by July 1; the pub remains open for now, but its ultimate fate is uncertain. Despite a deal to churn out Rainier Pale Ale and other beers for Pabst Brewing, the Woodinville brewery has only been running at about 30 percent of capacity, said Mennen. 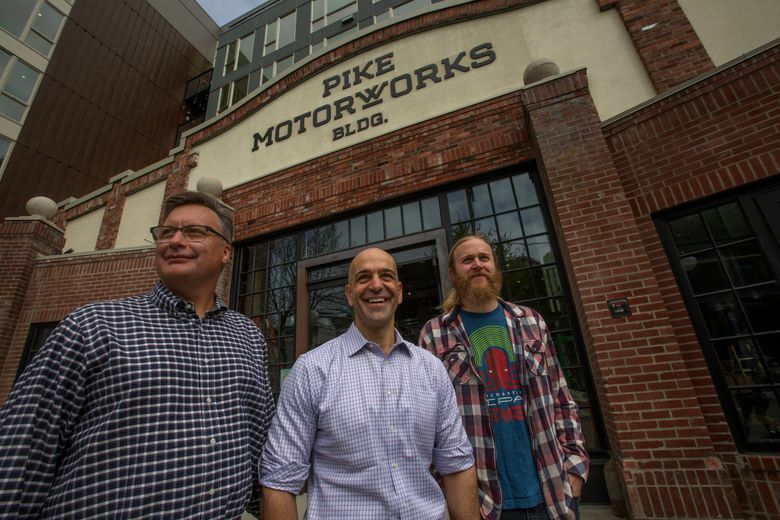 He said Craft Brew is terminating that disappointing contract brewing arrangement as well as an option for Pabst to buy the Woodinville site for up to $28 million. The company aims to return Redhook to its roots on the other side of Lake Washington, where it began in 1981. “We’re looking to rekindle that love affair, and make it more about Seattle,” said Craft Brew CEO Andy Thomas in an interview. Emphasizing those local ties is Craft Brew’s response to a tough market: Overall U.S. consumption of beer has plateaued while the number of small brewers continues to mushroom. “In a world where there’s 7,000 alternatives out there, you make sure you stand out,” said Thomas. The new brewpub, scheduled to open in early August, in a renovated, 1920s-era former BMW dealership on East Pike Street, will be capable of brewing a couple thousand barrels a year. 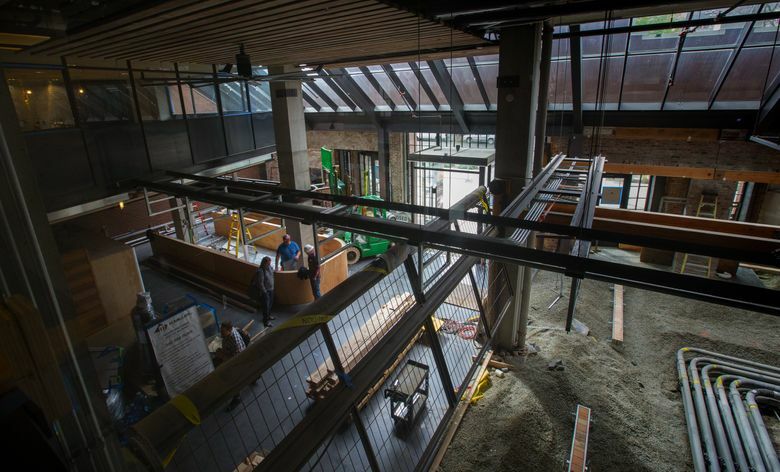 Between two large, horseshoe-shaped bars boasting 16 taps each and tables both inside and on patios front and back, the 10,000-square-foot brewpub will seat 266. The brewpub model means “the audience of beer drinkers are going to judge us every day” and provide feedback for developing new products, said Mennen. Beers that make the grade and are scaled up to sell in large commercial quantities would likely be produced at the company’s Portland brewery, which is being expanded to an annual capacity of 750,000 barrels. That facility already bottles most Redhook beer. Redhook started out in a converted Ballard auto shop and soon established a brewery and pub in Fremont, but those buildings no longer belong to Craft Brew. 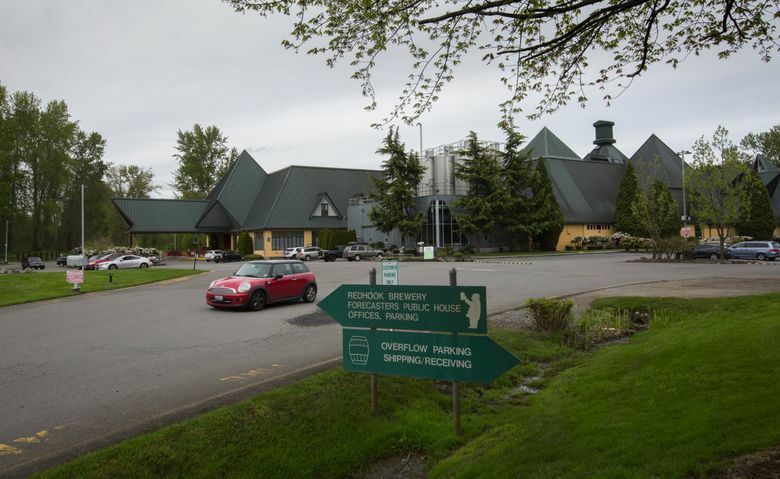 The Woodinville brewery began operating in 1994, when craft brewers held only 2 percent of the market, according to the 1995 prospectus for Redhook’s initial public offering of stock. Last year craft brewers claimed almost 22 percent of the U.S. market, reports the Brewers Association. Although the Woodinville plant has greater capacity, Elysian Brewing’s 120,000-barrel-a-year brewery in Seattle’s Georgetown neighborhood may well have produced more beer at its site last year. State records show that during the 12 months ended in June 2016, Redhook brewed 98,300 barrels while Elysian (also owned by Anheuser-Busch) produced 90,000; but Craft Brew has continued to shift its production to Portland since then. Mennen said a dozen employees remain at the Woodinville brewery, which lost roughly half its staff in layoffs in October. Those workers will get help finding new jobs, he said. It’s too early to speculate whether the brewery might be acquired by a beer maker wishing to expand, or by a buyer interested in the property for a winery or some other purpose such as housing, he said.